We are experts in innovative fuel systems and high performance small engine operation. 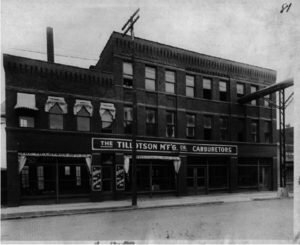 Founded as The Tillotson Mfg. 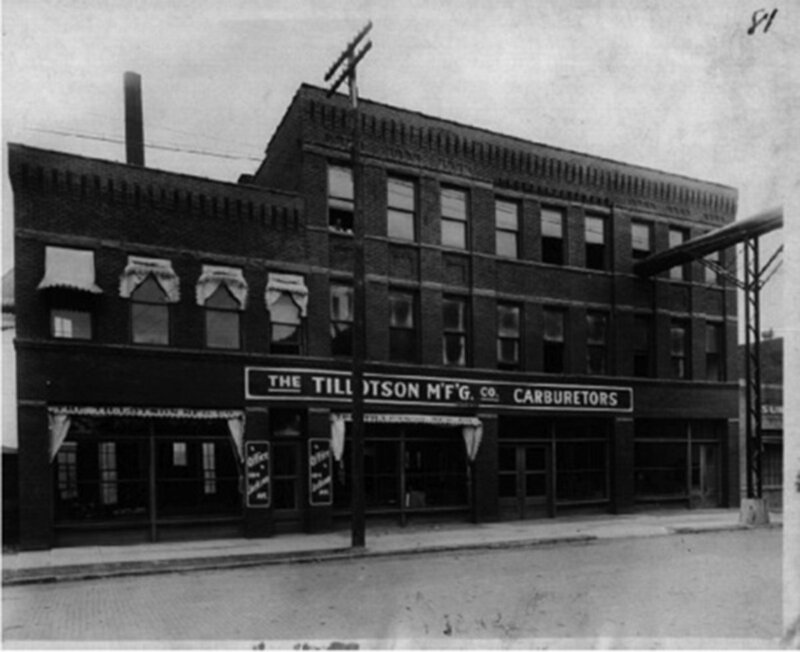 Co. in 1914 in Toledo, Ohio, we first manufactured float carburetors for the burgeoning automotive industry. 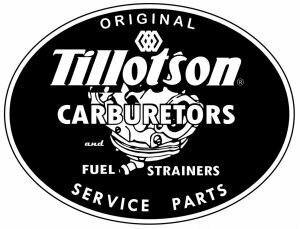 We grew along with the automotive industry, becoming one of the best-known carburetor manufacturers. In the late 1940’s, we revolutionized the handheld engine industry with the first diaphragm carburetors. The innovative diaphragm allowed the carburetor — and thus the engine — to operate in any position and led to the creation an entirely new market segment in the lawn and garden industry. Modern chainsaws, brush cutters, trimmers and leaf blowers still rely on our technology today. Beginning in the mid-1990’s, we focused our innovations on professional and specialty diaphragm carburetors. We created the first do uble barrel carburetor for the stratified charge (airhead) engine, which enables engine manufacturers to meet the stringent EPA standards in the US and Europe. We also developed and licensed the high-performance split carburetor for those stratified charge engines which are currently used by engine manufacturers such as Stihl and Husqvarna. In 2007, we introduced the HW series carburetors for use in high performance racing and expanded the line to include HX, HM, HC and HB carburetors. 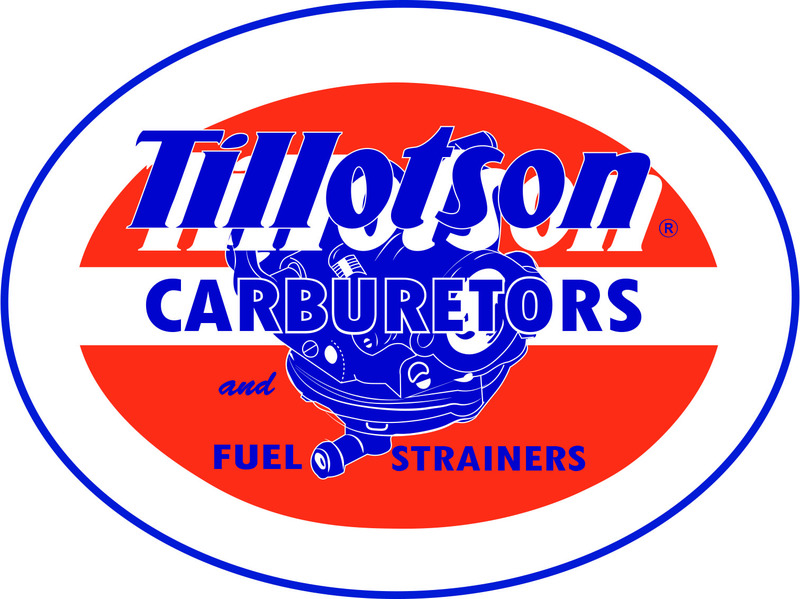 These carburetors are among the most highly engineered carburetors in the world. 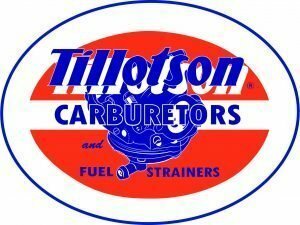 Mos t recently, we have introduced another revolutionary fuel system — the TillotsonTCT — a form of mechanical fuel injection which enables engines to achieve up to 40% reductions in emissions while at the same providing more power, more torque and more stable engine operation, and we’ve brought our brand of high quality carburetors and components to the consumer market. 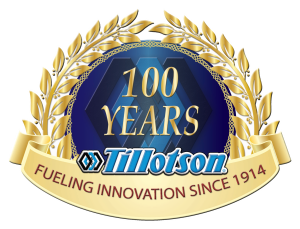 Our Tillotson Power Products line of portable electric generators, vertical shaft engines and chainsaws offers a growing range of portable products that provide reliable power when you need it most. 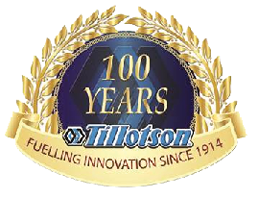 And through our Tillotson Xchange catalog, we offer consumers the ability to buy Tillotson brand replacement parts for their non-Tillotson carburetors, all at an affordable price. 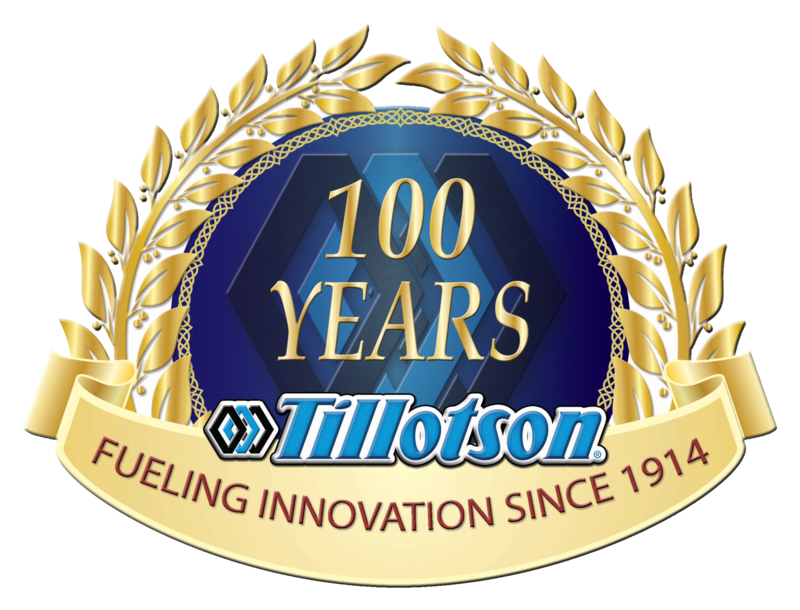 Our innovative technologies and OE quality make us the carburetor of choice for long life, reliability and performance. We offer worldwide support and flexible manufacturing alternatives through our manufacturing and support facilities in Ireland, the United States, China and Argentina.